Multiple calendars on Google Home have been available for over a year, but the limitations were many. They didn't support birthday and holiday calendars, or shared calendars created by a G Suite account, or even imported calendars, and so on. Imported iCal and URL calendars were added a few months ago, and now it seems that G Suite-created calendars are finally supported as well. 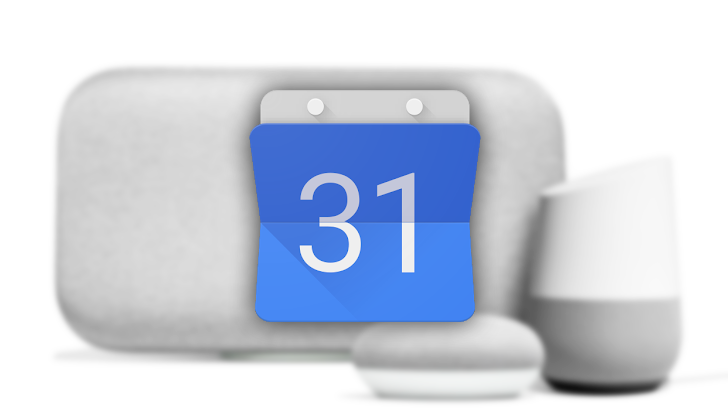 Our tipster Dave mentioned that for the first time today, when he said "Good Morning" to his Google Home, it read events from his work calendar, which is shared from a G Suite account. I tested the same on my Google Home Mini and it told me about an event on my Android Police calendar, which it hasn't done before. I asked about my events for tomorrow, and it also read an event from my work calendar. I think the latter used to work, intermittently, but the former was definitely not working the last time I checked. It might be time for Google to update its list of unsupported calendars on Home. If you have a work calendar shared from a G Suite account, test it and let us know if it works for you. Squeals of joy are permitted in the comments — we promise we won't tell your boss.